In its customary style, Samsung pulled off a fantastic event to launch its second flagship mobile gadget in 2018, the Samsung Galaxy Note 9. 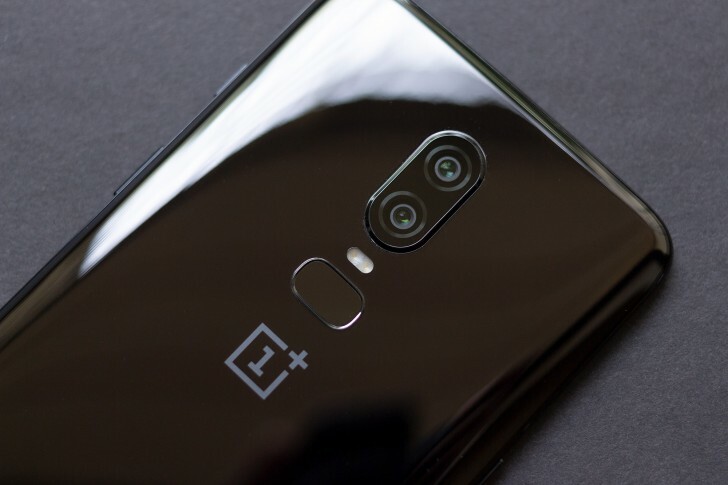 The company made some impressive changes to the device, as it chose to focus on specific user needs and experience instead of a new design and look for the gadget. 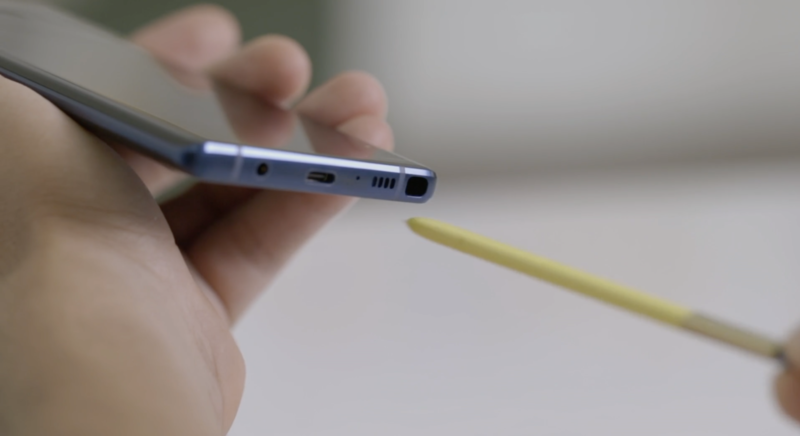 Samsung also upgraded the Galaxy Note 9’s S-Pen, which now has a battery and can carry out tasks such as snap photographs or control the device’s volume. Additionally, we also got two important performance upgrades in the form of a variant with 8GB of RAM and increased battery capacity for the Galaxy Note 9. As tests and analysis of the gadget start, one thing that several folks will like to hear about is benchmarks. Well, if you’re one of them then we’ve got just the post for you today. Take a look below for more details. While there’s a great amount of debate, with some solid arguments in favor of the fact that benchmarks do not reflect real-world performance, they still demonstrate how well a device’s core performance statistics such as the GPU and CPU will perform, especially under strenuous workloads. With that in mind, we’ve got some of the first benchmarks for the Samsung Galaxy Note 9 today which don’t paint a rosy picture for the device. Folks over at TomsGuide have carried out a handful of tests for the smartphone, running on 6GB of RAM. As a result, we’ve got two performance and two supplementary tests today. The first two tests related to performance. We’ve got GeekBench 4, which focuses on holistic performance rather than segments. 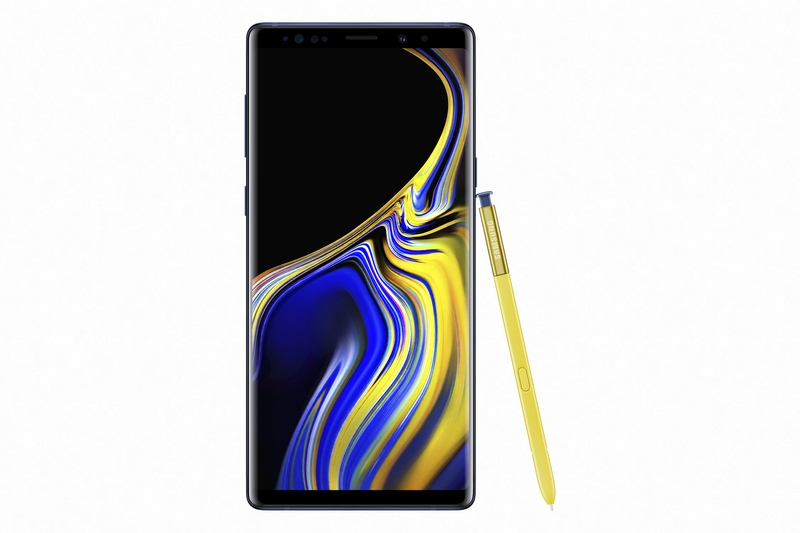 In the test, Samsung’s Galaxy Note 9 scores 8,876 points – which are in the ballpark of what one would expect from the Snapdragon 845. The iPhone X and the OnePlus 6 on the other hand score 10,357 and 9,088 points respectively, making for a clear lead on the iOS device. Additionally, the OnePlus 6 in the test is running on 8GB of RAM, so the Note 9 and the device are pretty much on par. A display brightness test for the Galaxy Note 9 reveals that the device has a peak luminosity of 604 nits, considerably greater than the iPhone X and OnePlus 6 which score 547 each. However, in this metric, the Galaxy S9+ and LG’s G7 ThinQ top out the Note 9, managing to score 630 and 900 nits in light output. Finally, the Galaxy Note 9 tops the iPhone X in color percentage, managing to capture 224% of sRGB against the iPhone’s 128.6%. The OnePus 6 and the Galaxy S9+, on the other hand, capture 240.3% and 231% of the spectrum respectively. 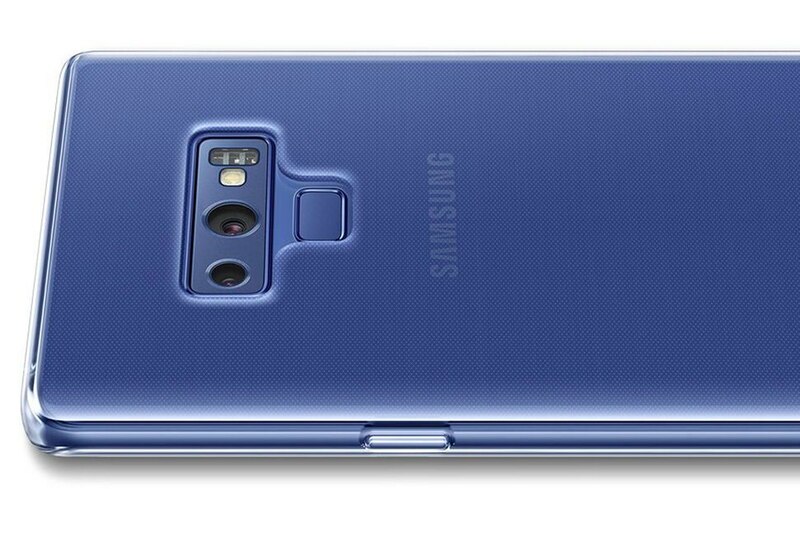 To conclude looks like the Note 9 is a device that will provide you with the same level of performance as other flagship devices, but using it will not result in an extraordinary experience. Thoughts? Let us know what you think in the comments section below and stay tuned. We’ll keep you updated on the latest.